find Resources to help make your screening event a success. 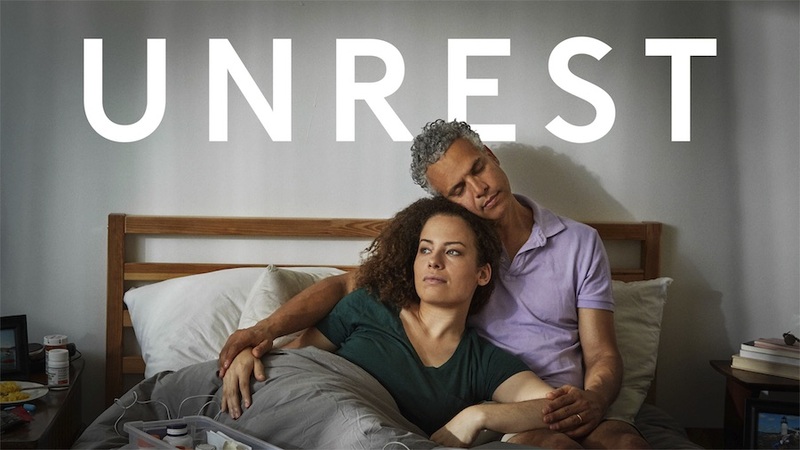 Watch the Unrest trailer here, then share with your community, local cinema(s), hospitals and local media outlets. Additional educational materials, fact sheets, videos, etc. coming soon! To suggest a resource, contact us. Unrest photos and materials are solely for personal, non-commercial use, provided any trademark, copyright or other notice from such content is not removed.